The Fraser Valley Health Care Foundation hosts An Evening of Medical Enlightenment on Thursday, April 7. 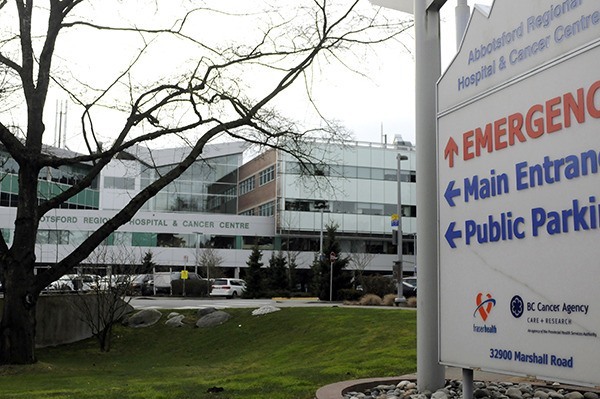 The forum runs from 6 to 9 p.m. at Abbotsford Regional Hospital’s Learning Centre and is open to the public. Cardiologist Dr. Naser Sayeh will speak on heart health, and Dr. David Wickham, orthopedic surgeon, will discuss new developments in orthopedics. Geralyn Hogan, coordinator of the breast health program, will offer tips on how to navigate breast health.